A lovely suit reminiscent of His Girl Friday. It comes with the jacket on the various layers so you can wear it with other bottoms. 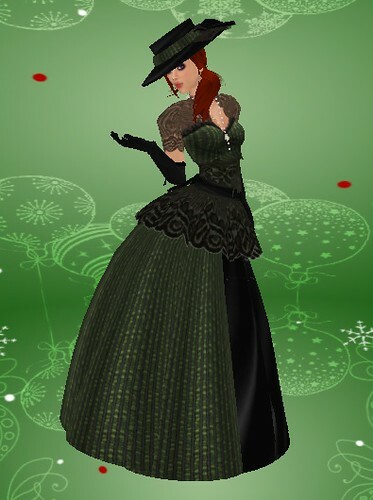 You are currently viewing the archives for December, 2007 at SL Fashion Notes.